Ventarama is today and the I.V.S. wanted to take a moment to congratulate everyone who attended. For those of you not familiar with Ventarama, it is a one day mini-convention held in the United Kingdom. Hosted by Shane West and Alex Powell, the one day event features some of the best working vents in the U.K. This year they had a special performance by Trish Dunn, formerly of the U.S. now living in England. In the past, they have had guests like Mark Wade who taught the attendees about performing for children. 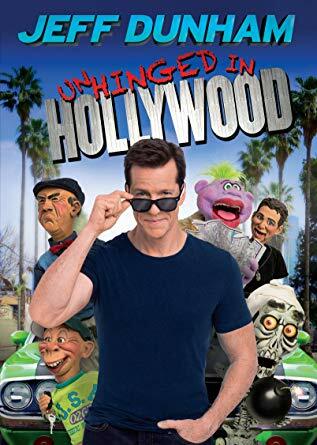 Shane West has attended the Vent Haven International Ventriloquist ConVENTion several times. He has both performed and lectured at the event. 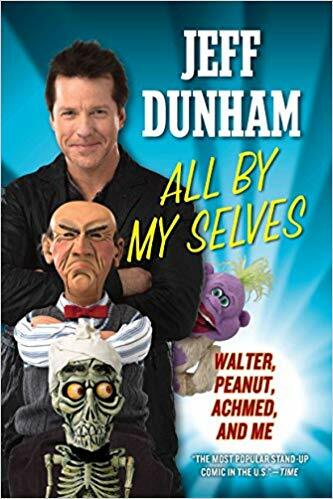 Without a doubt, he has gotten ideas that have translated well for Ventarama. I know that Shane wants everyone to have a great time and to that end he is always looking to improve the event. Your day at Ventarama includes lectures, open mics and a show. (You even get lunch!) 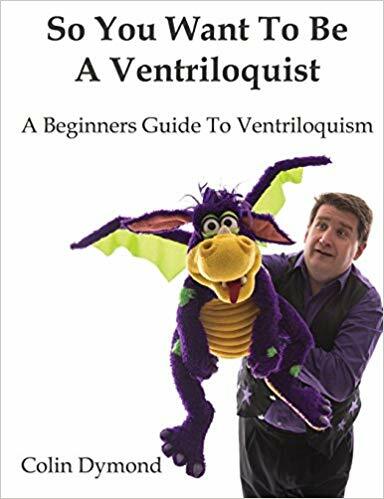 Ventriloquists and those who would like to learn the art are welcome. 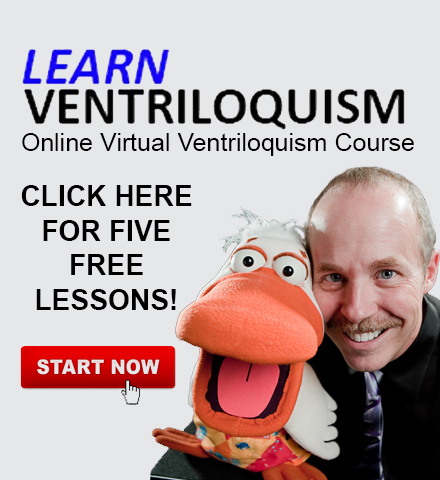 It gives you the chance to learn, get critiques to help you improve, make new friends and grow in ventriloquism and the community. There is nothing like being with a group of like minded individuals. You leave inspired and eager to experiment and improve. For Information On Member Benefits - Click Here! Although I have yet to attend, I hear nothing but great comments about the event. It isn’t easy to host a convention and the I.V.S. takes it’s hat off to Shane and Alex for doing all the work required to create an amazing time for the vents who attend. For everyone who attended, congrats on getting out there to learn and grow. 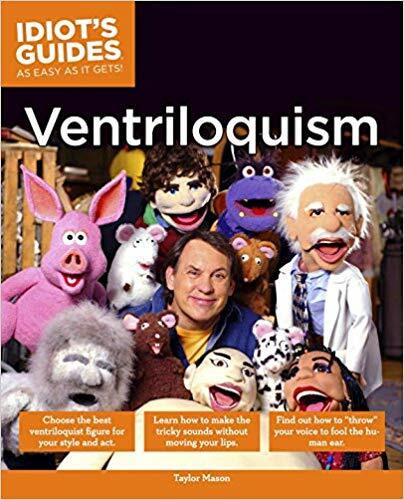 Congrats on diving in and becoming a part of the ventriloquist community. If you attended Ventarama, please take a moment to tell us about your experience in the comments section below!